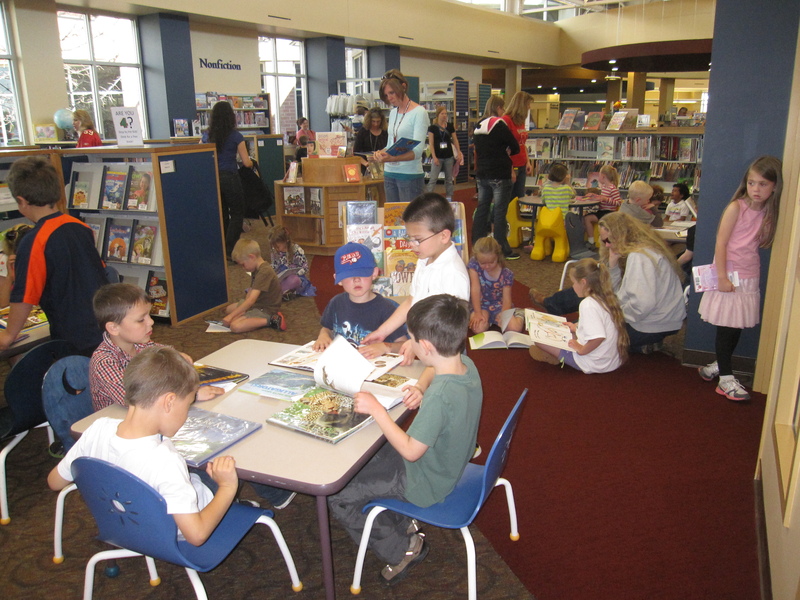 This week, Poudre River Public Library District joins libraries in schools, campuses and communities nationwide in celebrating National Library Week, a time to highlight the value of libraries, librarians and library workers. Libraries today are more than repositories for books and other resources. Often the hearts of their communities, libraries are deeply committed to the places where their customers live, work and study. Libraries are trusted places where everyone in the community can gather to reconnect and reengage with each other to enrich and shape the community and address local issues. Librarians work with elected officials, small business owners, students and the public at large to discover what their communities needs are and meet them. Whether through offering eBooks and technology classes, materials for English-language learners, programs for job seekers or those to support early literacy, librarians listen to the community they serve, and they respond. Poudre Libraries are celebrating National Library Week by having a customer appreciation week! A big kick-off event with the Denver Broncos will be happening 10-11 a.m. April 14 at Old Town Library and drop by one of the three libraries this week to pick up your customer compliment and take a selfie of you and your favorite book on a Read Poster! Email your selfie to us at librarycontest@poudrelibraires.org and we will add it to our social media posts! A special thanks to our Friends of the Poudre River Libraries for sponsoring the workers day activities and for everything they do for us! Thank you, Poudre Libraries for all you do for our community! Truly, there is something for everyone to learn, appreciate and enjoy there. We are very fortunate to live in a place that loves books, literacy, authors and libraries.